The grape used to make Chenin Blanc wine is often called a “chameleon” of a grape, ranging immensely from a very dry wine to a very sweet one, depending how it was raised and when it was picked. 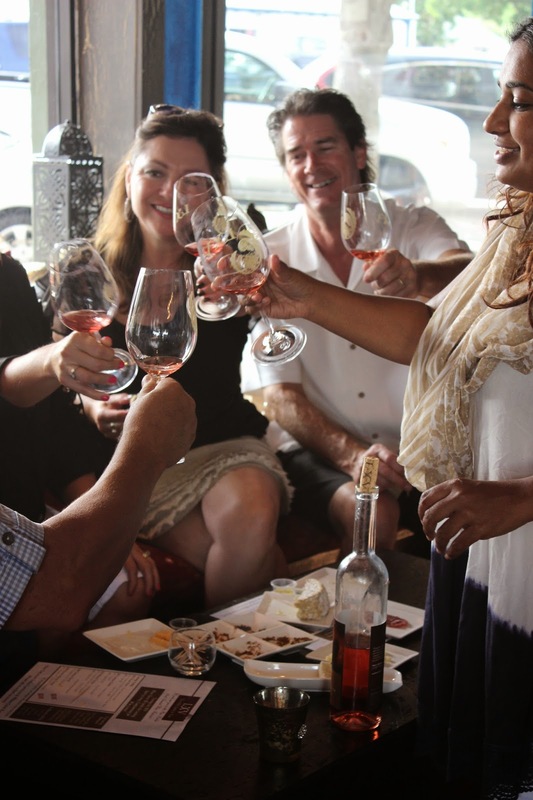 With South African origins and a more recent California upbringing, the most classic version of the wine for which it gets the greatest praise is its slightly sweeter varieties. When picked at the perfect ripeness, Chenin Blanc is a toasty golden wine that carries notes of honey, damp straw and flowers. As these flavors are unique enough to complement and yet, subtle enough not to distract from the characteristics of food, Chenin Blanc makes the perfect mate for culinary pairings: beautiful and agreeable. Three slight variations of the “chameleon” Chenin Blanc may include a fresher and fruitier Chenin, (which plays well with vegetables or salads), more oak-apparent versions (which play well with rich or buttery fish or light, creamy chicken entrées) or a sweeter Chenin, which plays excellently with desserts or sharp cheeses. This is a perfect combination for the vegetarian wine connoisseur, and yet is still a dish fit for a more savory-inclined palate: zucchini soufflé and baked goat cheese, complemented with pancetta cream. This pairing works because the wine’s acidity downplays an excessive richness in the food, as well as kicks the herbs up a notch. 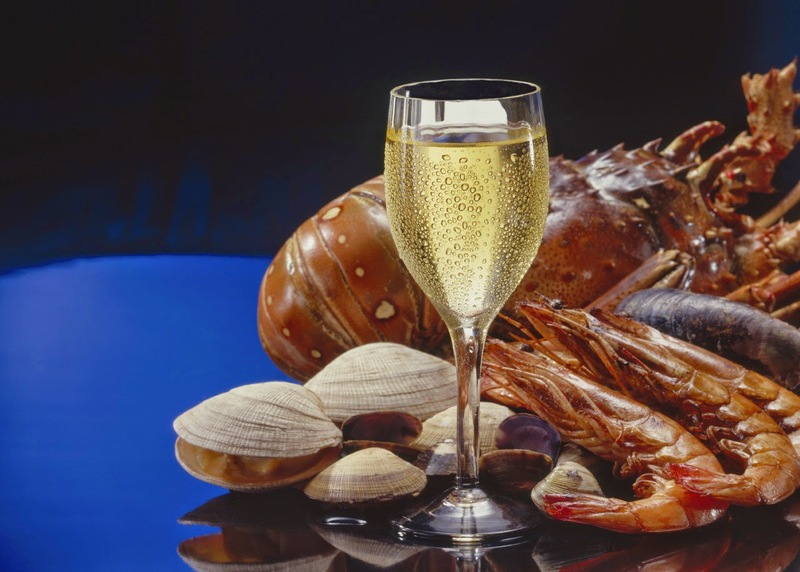 In addition, it’s a very “light” wine with a more “heavy” meal, which ends up providing a perfect balance. As more bitter protein pairs well with this fresh wine, an excellent recipe for this type of Chenin would be Foie Gras and chicken liver Parfait with apple chutney and toasted brioche. The combination works because an oakier, more matured Chenin has the perfect amount of fruit, mineral and buttery notes to deliver the rich, unique flavor of the dish delicately to the palate. Oysters on the half shell served with butter and garlic are also an excellent pairing with this type of Chenin. And an added perk? Oysters are an Aphrodisiac. A unique pairing for a sweet Chenin could be Arancini di Riso (which is fried and stuffed rice balls). It works because the citrus, dried apricot, pineapple and honey often present in a sweet Chenin have a creamier mouthfeel that pairs excellently with more “naughty” dishes like this one. Add additional naughtiness to this dish by deep-frying the rice balls and adding gorgonzola and honey to this sinful treat. *All three recipes can be found on the Wine Enthusiast website. 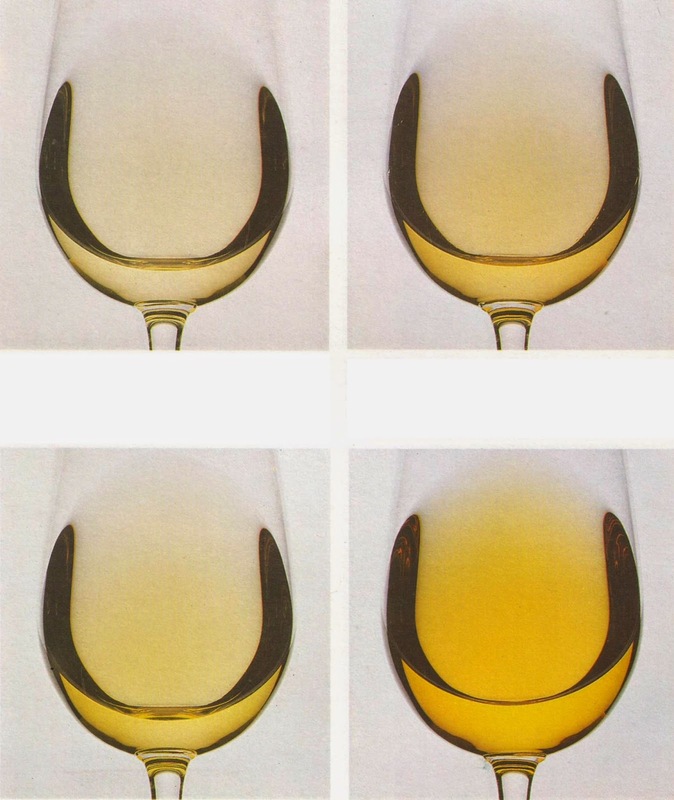 The LXV Chenin is a mysterious creation through which a host of unique flavors an coexist in the liquid produced by a single fruit. It is a magician in its own rite, disguising a host of incredible culinary hues into a single shade of bright golden. The LXV Chenin’s uniqueness because at first whiff of its luxuriously romantic scent: generous aromas of lemon cream, asian pear and honey, leading into the subtleness of plumeria and yellow fruit. Both brilliantly powerful, yet soft and rich, LXV Chenin’s old vines lend concentration and depth to its aromas and flavors. At first sip, it is flinty, mineral and even a tiny bit oily as the palate reveals luscious citrus flavors with a chalky hint that carries its long finish to a striking crescendo. 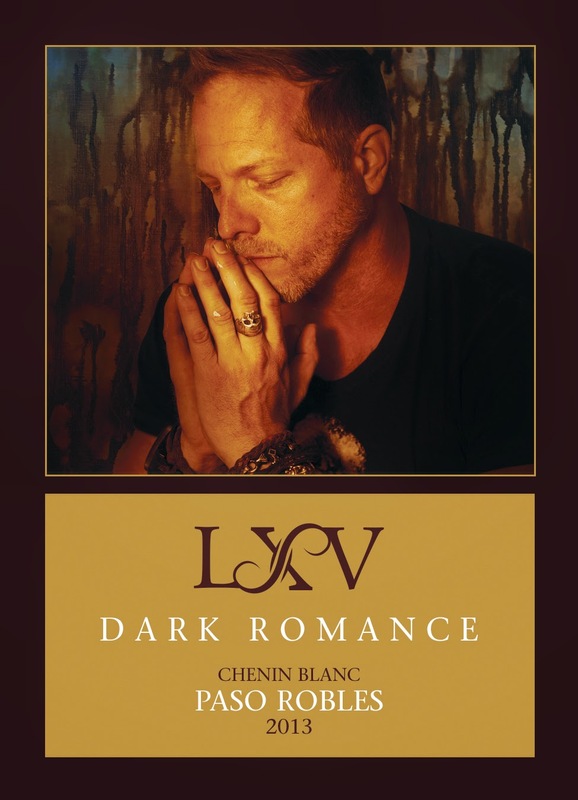 On July 18, at LXV’s exclusive Club Pick-up Party, this perfect-for-pairing wine will come to life for LXV friends, as our Dark Romance (Chenin Blanc) is matched by Chef Nanette Smalley to several delightful dishes. Our Chenin Blanc’s amazing acidity and inherently sweet flavor, as it pairs well with foods with a sweet or sour element to them, will pull in a bit of citrus, fennel and mayonnaise for a “sour/bitter” element from the dishes with which it’s served. As chicken is one of Chenin Blanc’s ideal meat pairings, the first Chenin Blanc pairing is Poussin (a young or “spring” chicken) salad, which is accented with fresh apple (also ideal for accompanying Chenin), a dash of fennel (an ideal-for-Chenin spice) and toasted almonds, and brought full-circle with rich and creamy tarragon-infused mayonnaise. In addition, enjoy the Dark Romance with a scallop ceviche, which is graced with ripe nectarine, crisp apple, the excited burst of citrus juices and a refreshing accent of mint, served as a delicious ensemble in a wonton cup. 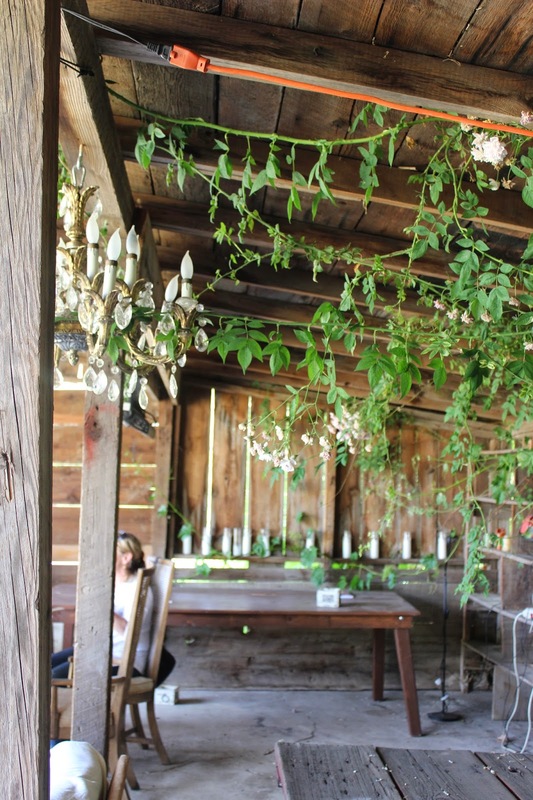 This exclusive pick-up party will be a progressive party that will begin at the Willow Creek Ranch and continue on to the Lounge in downtown Paso Robles. BONUS: Meet and greet with both the artists on the wine labels: Bravo Top Chef Dakota Weiss and Visual Artist Edward Walton Wilcox! They will be sharing some of their work and autographing bottles. *RSVP by July 16, 2014 by clicking here. Longing to be part of LXV’s exclusive club events? Join today!